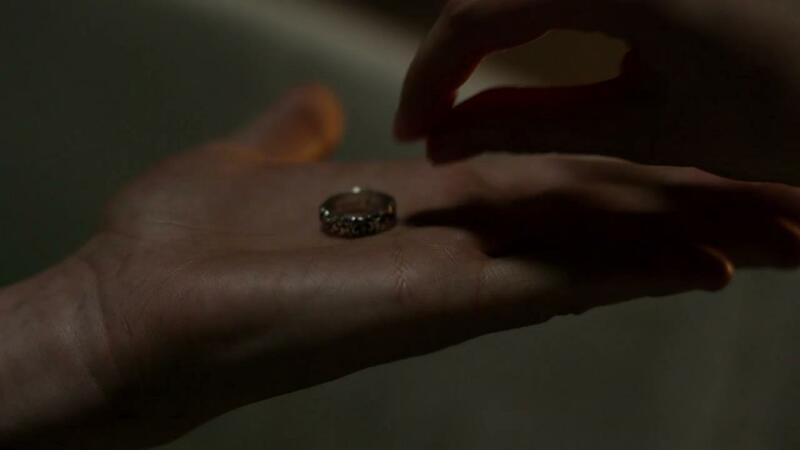 And it is that ring, crafted by Murtagh out of silver from Jamie’s mother’s candle stick, that we see Claire receive in tonight’s episode, as a replacement for the one Bonnet stole. Gabaldon was a fan of the show’s solution. “Oh I thought it was very clever how they did it. 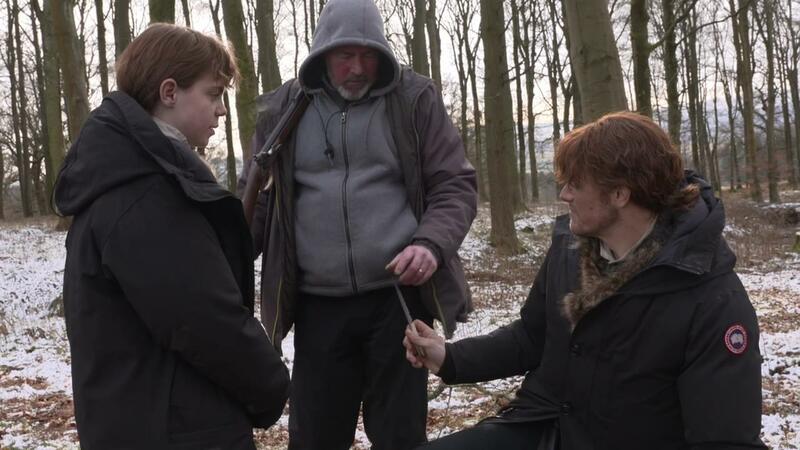 It worked in extremely well with the plot that they had going, how they had worked that particular bit,” Gabaldon told T&C during a conversation earlier this year. 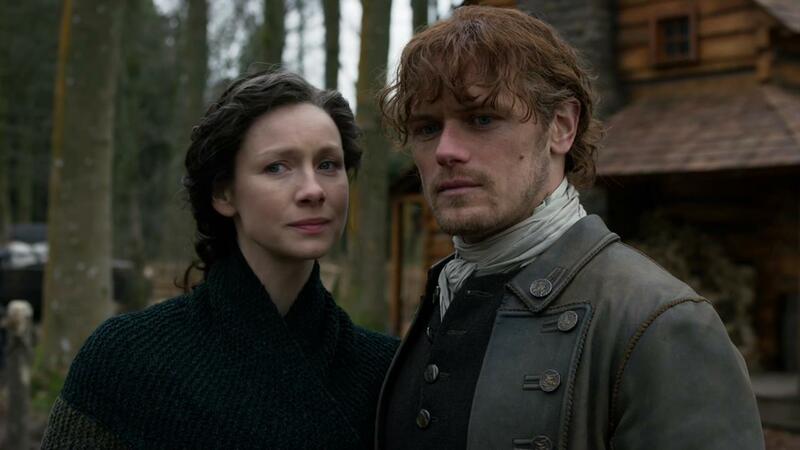 The relatively quiet episode featured major emotional developments for both Claire and Jamie, and Balfe and Heughan were glad to see their characters move forward in such a big way in this episode. While Claire’s interactions with John have always been prickly, finally having an open conversation about their shared love for Jamie means the two former frenemies can become something more like friends. Read the rest, here, at the source. 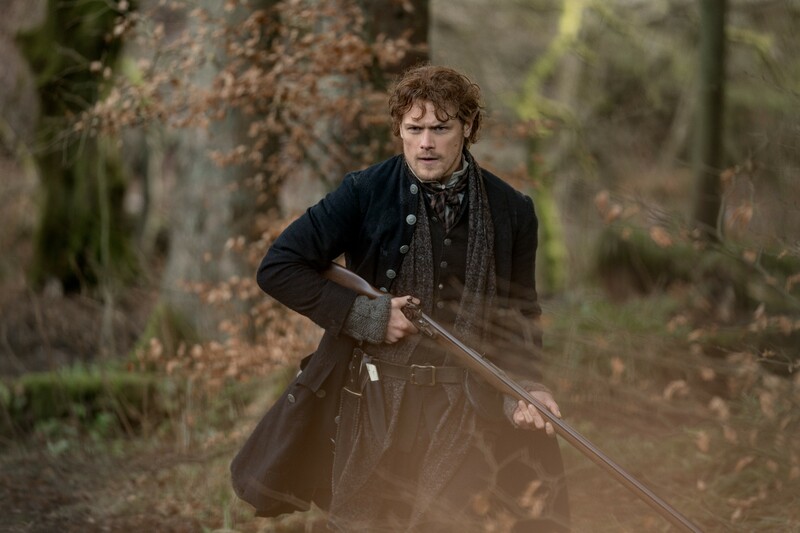 Here are 210+ HQ Screencaps from Inside Episode 4×06 of Outlander “Blood of My Blood” that we made for you guys. 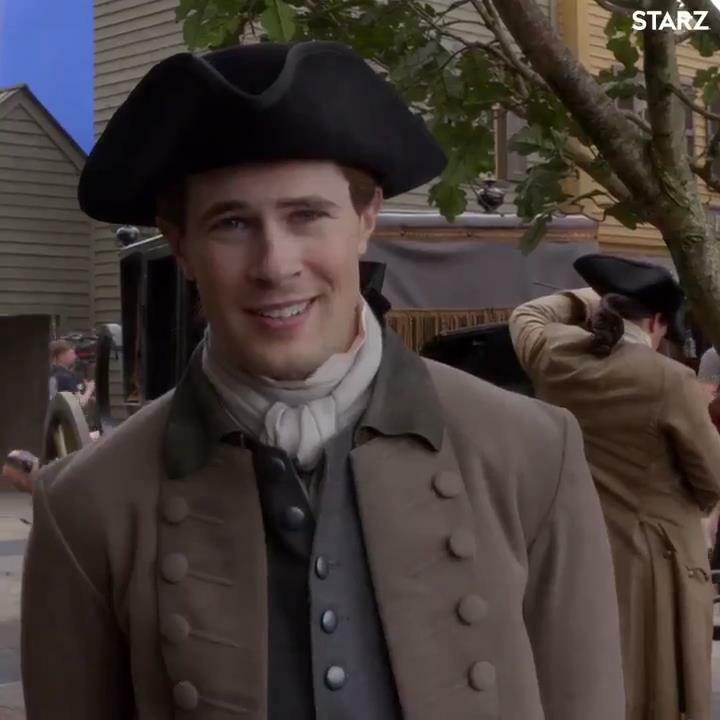 Here are 80+ HQ screencaps of David Berry promoting episode 4×06 of Outlander “Blood of My Blood”, that we made for you guys. For those who can’t watch, see after the jump!